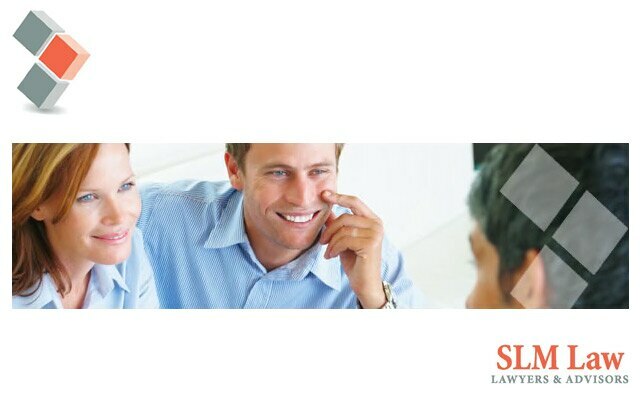 SLM Law is a substantial legal office based in Colac with branch offices at Camperdown, Cobden and Apollo Bay. We aim to give you a prompt professional, cost effective and personalised legal service. 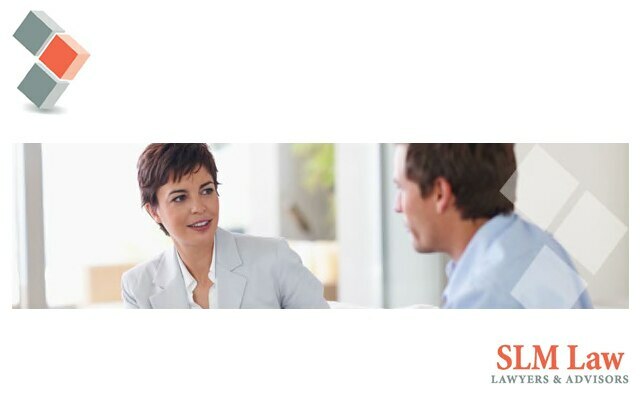 To be an SLM Law client will give you peace of mind in all legal matters. We pride ourselves on high standards of integrity with a long term commitment to our clients. Many families have dealt with SLM Law for successive generations and we value these connections. SLM Law's three Directors lead a team of skilled and experienced staff, many of whom are involved in the wider community. Our staff are fully trained and utilise modern technology.